A few after the founder of CashKaro had taken to twitter in trying to get her unpaid dues back from MobiKwik, yet another Indian startup has been accused of not making payments in time. And things haven’t just remained confined to social media. 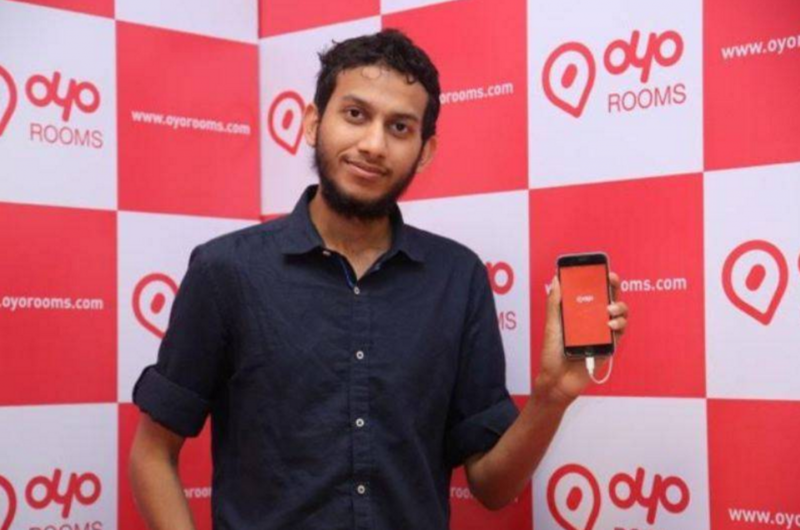 Oyo Rooms has been taken to court by a company that accuses it of not having made Rs. 1.5 crore worth of payments. Noesis Capital Advisors is a Mumbai-based hospitality advisory and helps with entry strategy, site selection, feasibility and equity finance. The firm was hired by Oyo and according to the Linkedin profile of an employee, “(It) approached clients and pitched (OYO Rooms’) benefits, successfully signed properties in about 16 cities, added more properties to the existing portfolio in south India and ensured proper servicing and after-sales support.” The firm is alleging that Oyo hasn’t paid it Rs. Rs 1,50,39,575 for its services rendered, and its petition in the court asks “why (Oyo) be not wound up” to pay back its dues. Oyo has raised upwards of Rs. 1500 crore in the 3 years of its existence, and an amount of Rs. 1.5 crore doesn’t sound much for the hotel aggregator. Oyo, for its part claims that Noesis broke its contract and hence its claims were invalid. “Oyo availed services of Noesis through an exclusive, noncompete contract. Mid-way through the term of the agreement, we found evidence that Noesis was in breach of agreement and terminated their services. We also sent them a legal notice to recover dues paid in good faith. That matter is presently sub-judice”, said an Oyo Spokesperson. Oyo has been courting controversy over the last few months. Earlier this year, after an intense period of speculation, a slide from its investor Softbank had claimed that it had acquired rival Zo Rooms, but there has been no official communication on the matter. Zo’s fate is still unknown, but its site, after a brief period of inactivity, is up an running again. Last week, an article had gone viral on social media which had claimed that Oyo’s business model was akin to a Ponzi scheme for investors and its revenue and retention numbers were vastly inflated.